Here we go again with another project I have made in my CentreNAD formation with Autodesk Softimage. The point of this exercise was to understand the different shaders. 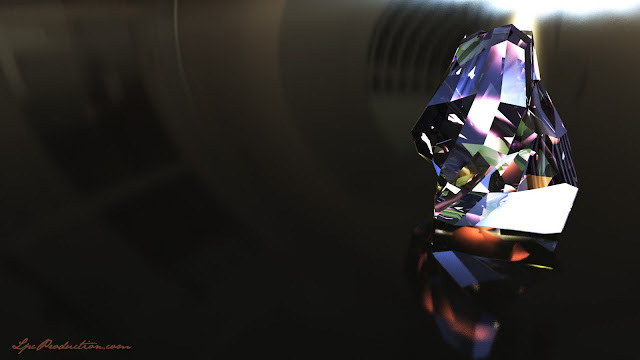 This particular picture shows a crystal using the CookTorrance shader in a "two light" scene.